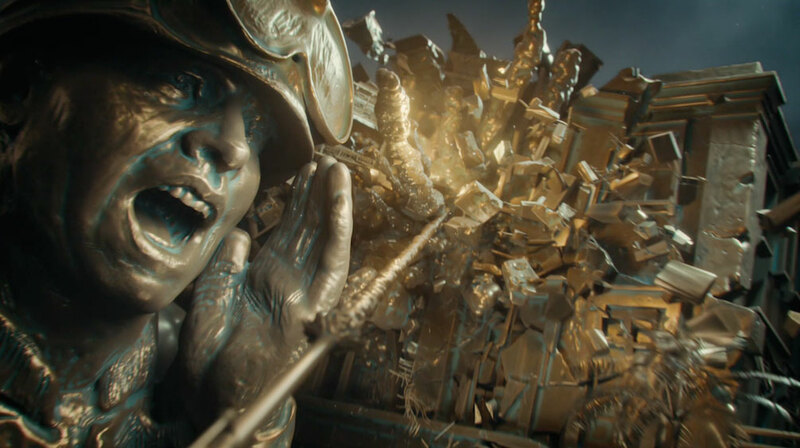 Visual effects and content creation studio The Mill teamed with J. Walter Thompson Atlanta to create “Anthem,” a fully CGI spot for the United States Marine Corps. 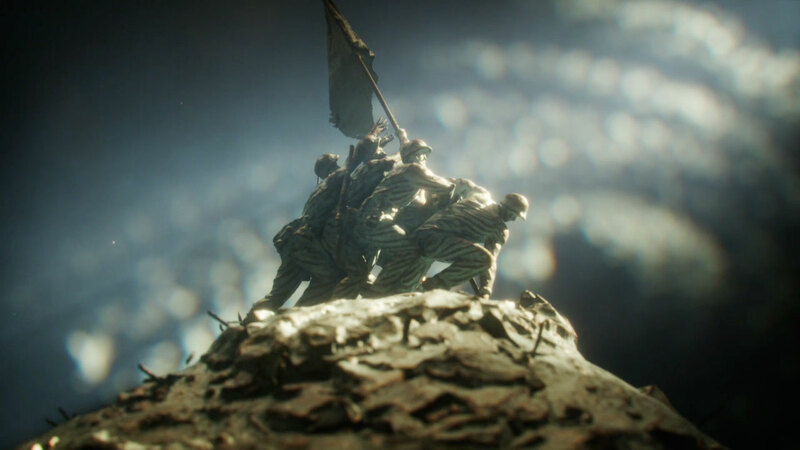 Anthem is an ode to the Marines that speaks to the nobility of their fighting spirit--a spirit that lives in their hearts and is manifested as a promise they’ve made to their country. The spot depicts iconic Marine Corps battles--both figurative battles recruits fight to earn the title and literal ones in combat--made to form one large Marine sculpture.